We believe in Marketing through Costuming. 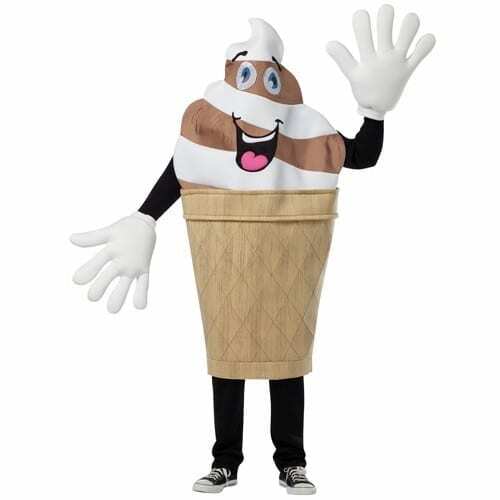 Our Waver costumes are designed to attract attention to your location. Big Expressive Characters representing your product that greet your customers with a BIG Smile and Open Armsâ€¦ just like you do! Weâ€™ve seen, first-hand, the positive impact our waver costumes have on businesses of all kinds. Your restaurant, store or business will be the Talk of the Town with a Big Happy Waver out front. One Piece Body with white gloves included.